If along these lines, then it`s about time you looked for a solution for a turn around this pattern. 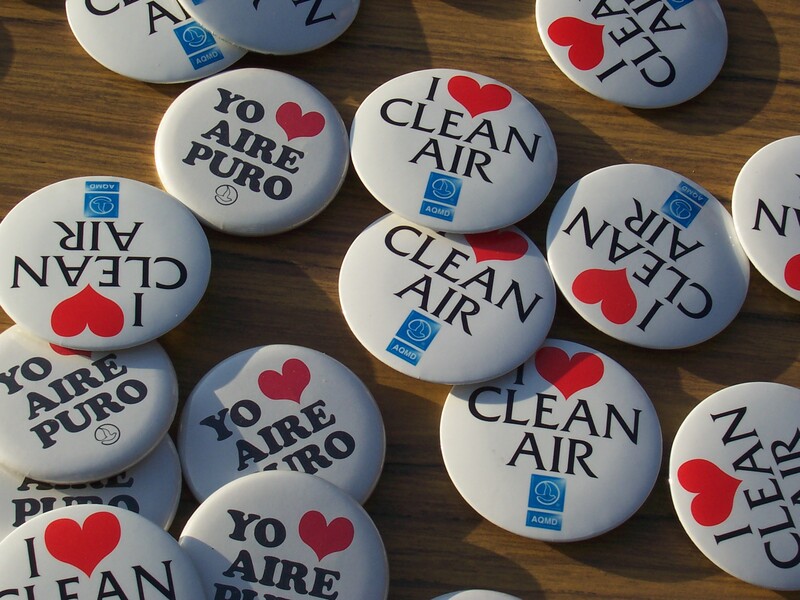 In spite of EPA’s steady support on environment dangers to the significant industries and other nursery gas emitters to eliminate discharge, these exercises have as of late been on the ascendant. The main cure forward to turn around this pattern in our homes or workplaces is to find approaches to enhance the quality of air indoors. This may sound extremely challenging and a daunting the first occasion when you catch wind of this yet don’t stress since you will be all around informed when you finish reading this article. 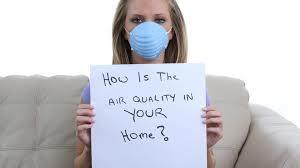 One way to improve indoor air quality is to prevent the growth of black mold and mildew in your homes. 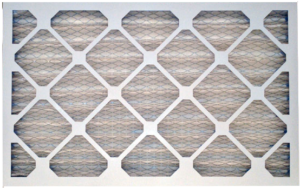 These build up as a result of cold air or steam on tightly closed glass windows or doors. As this process continues, they reproduce and become airborne eventually getting into you through your breathing. Moreover, to improve the quality of indoor air, you must try to avoid growing pollen-blooming plants indoors or within proximity to your dwellings as these will eventually ignite your allergy symptoms to give you hay fevers and allergic rhinitis. Furthermore, you realize more time is spent indoors during winter with pets.Some pets have a negative effect on indoor air quality and this eventually gives way to the propagation of dust mites and pet dander indoors. These are allergens that give a hard time to eradicate so, acquiring an HEPA-filtered air purifier for use indoors is a great way to improve air quality. By-so-doing, you will prevent harmful allergies. 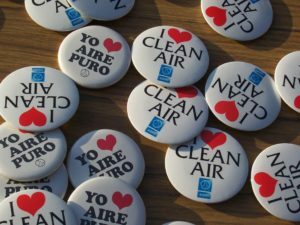 Another most effective way to achieve a clean quality air is increasing ventilation indoors by opening doors and windows when possible. Doing so will permit cross-flow ventilation where new air replaces the old one; hence blowing away any airborne pollutants indoors should there be any. Your vacuum is your friend. Pair it with a HEPA filter, and you’ve got a grime-fighting, dynamic duo. Vacuums with HEPA filters can trap those microscopic allergens while using a lesser filter amounts to stirring them up in the air. 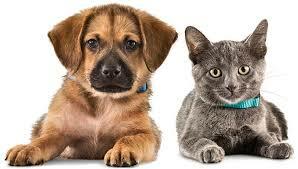 Allergy sufferers should vacuum at least twice a week (and possibly more often if you have a pet). While you’re in the washing mood, take the next step and get your mop in on the cleaning action. 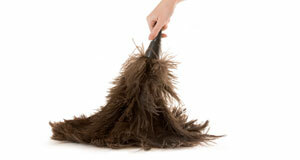 Mopping after vacuuming will take care of what the vacuum could have missed. 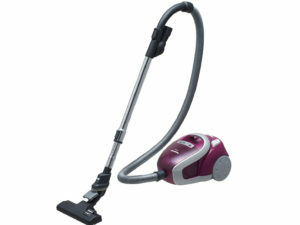 Frequent cleaning and dusting regularly, with particular emphasis on vacuuming is an ideal way to improve air quality as allergens and other airborne pollutants get to be eliminated easily and frequently and therefore not having the full incubation period to multiply.Here is a complete list of sources of dust in home and condos. 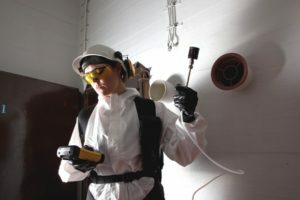 One most important fact is to ensure that newly constructed houses have a vapor barrier on the floors beneath as this will prevent the seepage from the disturbed grounds of toxic underground gasses like carbon monoxide, nitrogen dioxide, and even radon. So, frequent testing as a measure of quality control inside the house from time to time will also go an extra mile in ensuring an improved air quality. MERV rating number (Minimum Efficiency Rating Value). 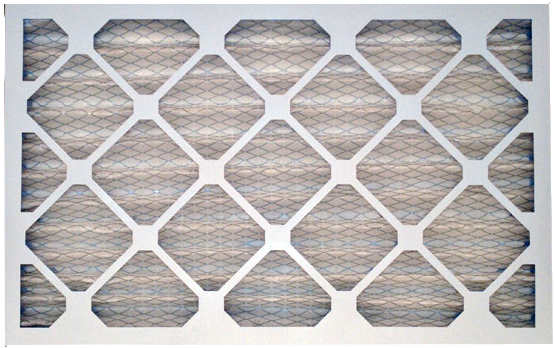 The higher the MERV rating the more a filter can take out dust/pollen/allergies out of indoor air. The right size of the filter that would fit right into the furnace filter bracket. Contrary to popular belief, most homes will not need to get their air ducts cleaned. (Regardless of what you might have heard from some “fellow” air duct cleaning contractors). It is always a brilliant idea to consult with a reputable air duct cleaning company just to make sure your house could benefit from this service. 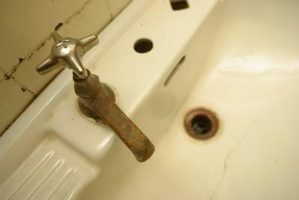 If you found this article helpful feel free to share these simple yet quick tips with your friends and family. 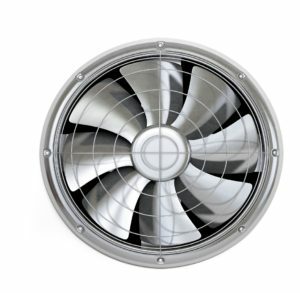 Since 2010, Dust Chasers has performed superior air duct cleaning services in greater Toronto area. Call us today toll free for a consultation over the phone at 18556873878 Extension 701.